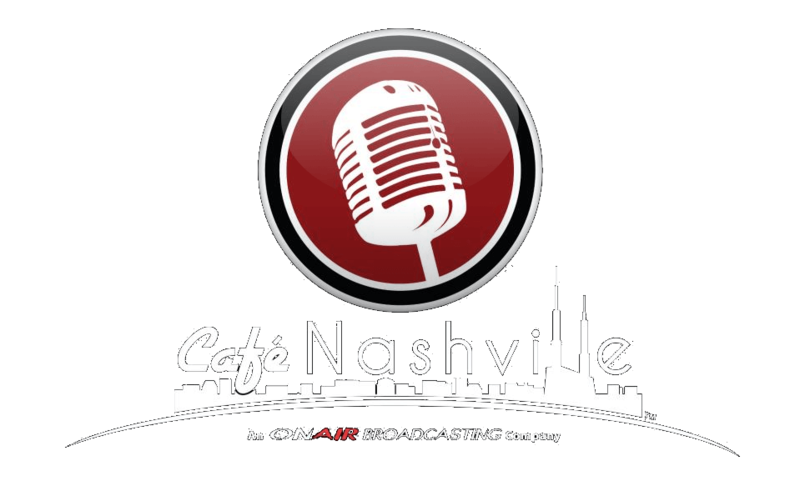 Get the latest news in country music! Click here! Trying to figure out that singer’s current single? Want to know an artist’s tour dates or watch their latest music video? 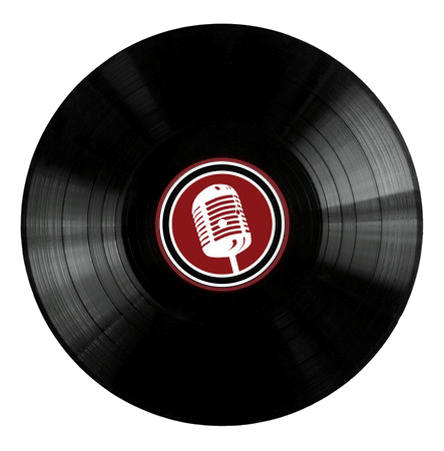 Use our Artist Profiles to get all the info you need on all your favorite country artists plus listen to our latest interviews with them! Click here! 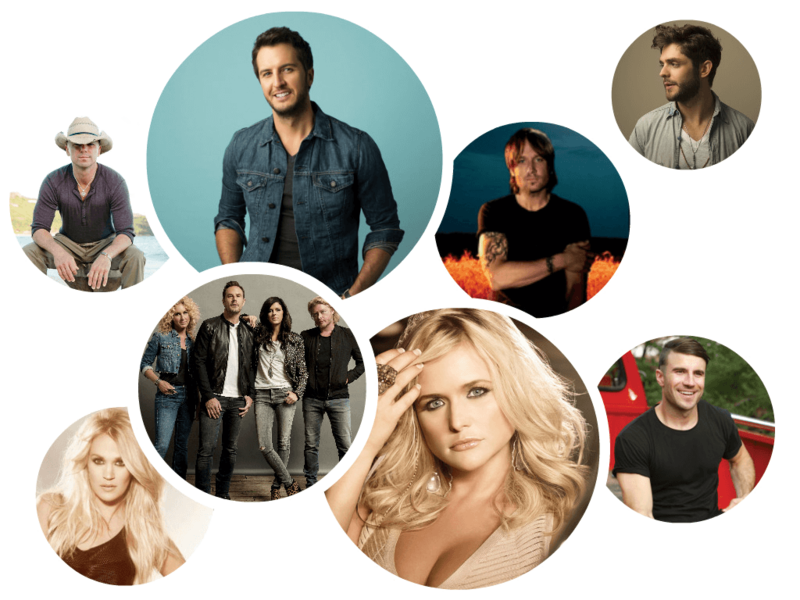 Listen to all of country music’s latest tunes, from the biggest entertainers to the rising stars! Click me! There’s always something happening in Nashville! Check here to see what piques your interest. 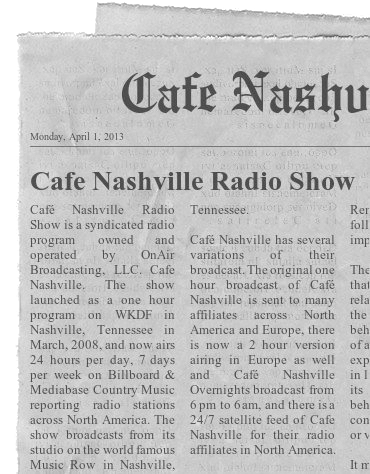 A first hand account of some of Nashville’s best ways to stave off hunger & quench your thirst! Wondering where the locals go? Where you can spend an afternoon? Check out our list of some of the best attractions our city has to offer. Connect with us on social media and be the first to know what we’re up to!